Scottish Highlands Paintings & Prints - The View From Beinn Dearg Monaliath, Scottish highlands. 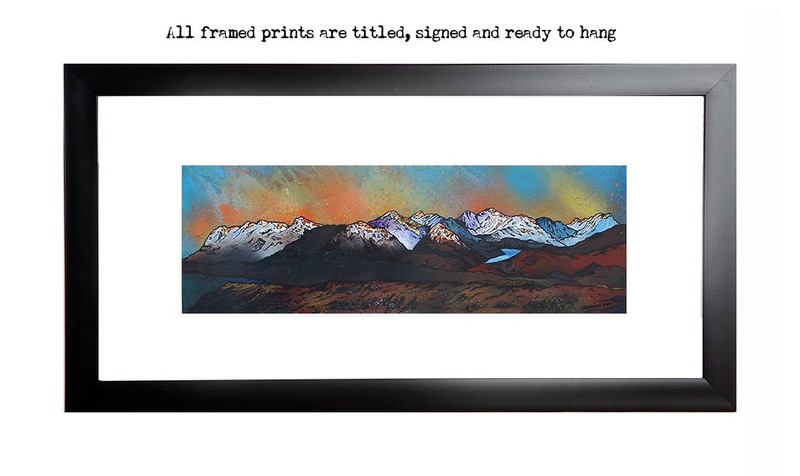 An original painting and prints of The View From Beinn Dearg Monaliath, Scottish Highlands. An original abstract, atmospheric landscape painting of The View from Beinn Dearg Monaliath, Scottish Highlands. Original painting was commission for a client but a variety of print sizes and formats are now available. Scottish painting & prints of Beinn Dearg Monaliath, Scottish highlands by Scottish landscape painter Andy Peutherer.